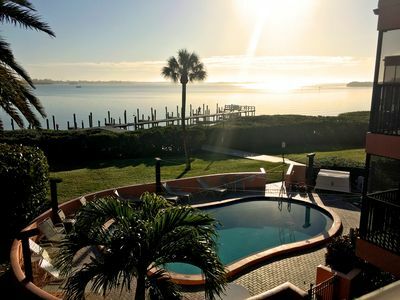 Have the Florida retreat of a lifetime when you book this marvelous 2-bedroom, 2-bathroom condo. 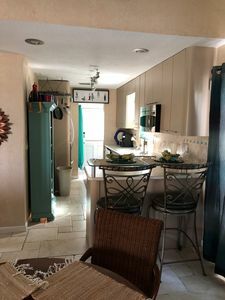 The open floor plan of this unit is set up to comfortably accommodate 4 lucky guests, making it an excellent layout for a small family or several couples seeking a relaxing beach escape. 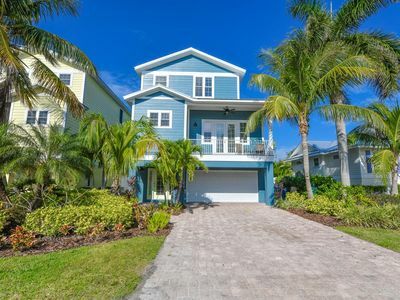 Nestled near the beautiful coastline of Holmes Beach, this condo boasts remarkable ocean views, which will help you forget about all of your workday worries! 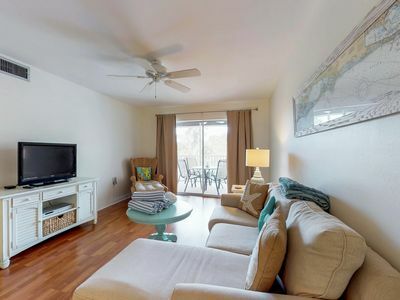 Look forward to relaxing in the immense comfort of this 1,056 square foot condo, which features all of the amenities you need in a home-away-from-home. 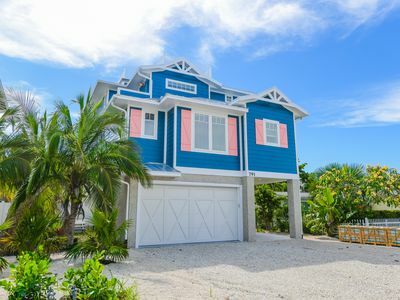 With air conditioning, wireless internet access, and 3 flat screen TVs, you'll have a hard time ever leaving. The chef of your group will love preparing tasty meals in the fully equipped kitchen, stocked with all the necessary cooking gadgets. 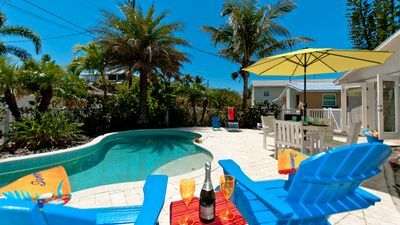 After a long day of fun in the sun, return home to wash off the beach sand with a refreshing shower before heading to the living room to unwind and read a good book on the plush couch. 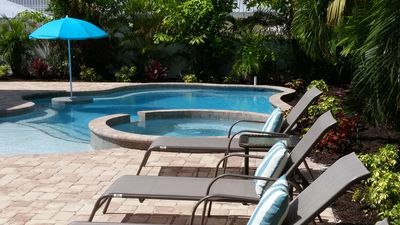 Spend lazy days around the sparkling community pool, drinking your favorite beverage and admiring the soothing waterfall feature. 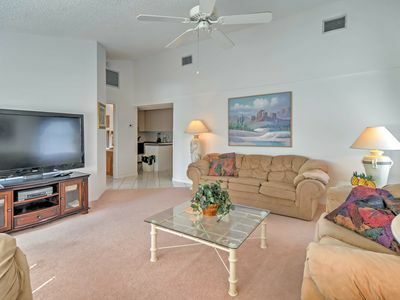 Perhaps the best aspect of this condo is it phenomenal location! 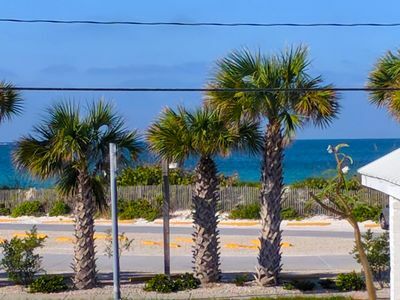 Walk to local food stores, shopping, and delectable restaurants! 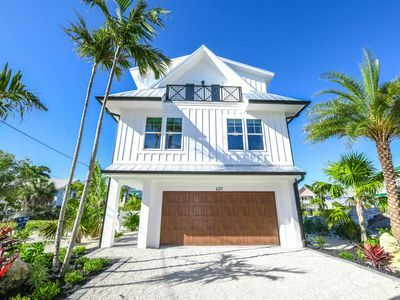 An outdoor enthusiast's dream, this property is also within walking distance to public beaches, offering, boating, fishing, sailing, kayaking, paddleboarding, and more. 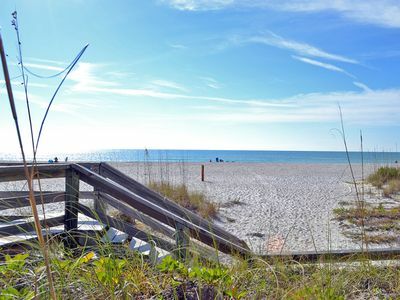 The beaches also have play areas, beach volleyball courts, nightly entertainment, and restaurants. 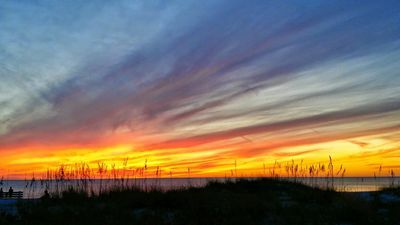 If you want to explore the vibrant town, hop on the free island trolley and visit some unique shops, movie theaters, art galleries, and delicious restaurants. 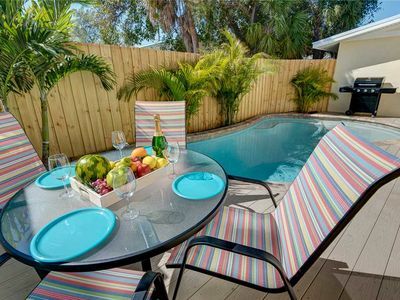 Regardless of how you choose to spend your time in Florida, this lovely Holmes Beach vacation rental condo is guaranteed to provide the trip of a lifetime! 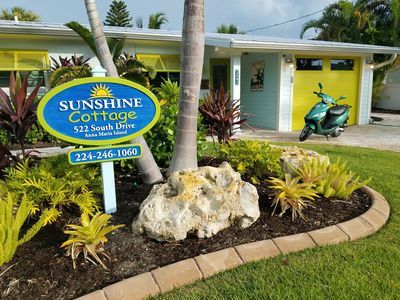 - Amenities include a fully equipped kitchen, community pool, BBQ grills on site, wireless internet access, 3 flat screen cable TVs, DVD player, in-unit laundry machines, safe, and more! 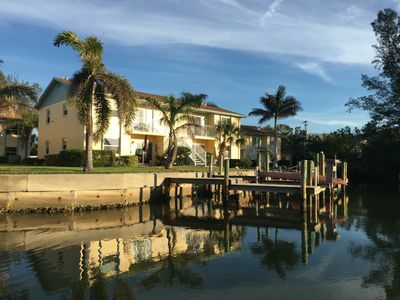 - Prime location! 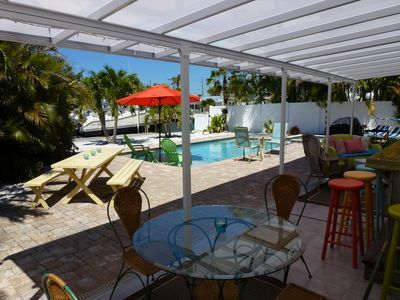 Within walking distance of the beach and many other sensational attractions! 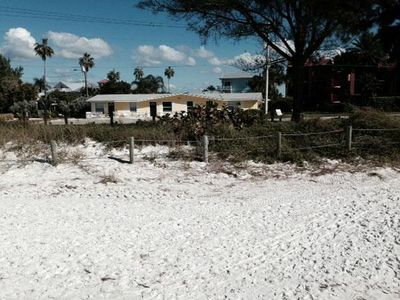 BEAUTIFUL WHITE BEACHES - NEWLY REMODELED UNIT! 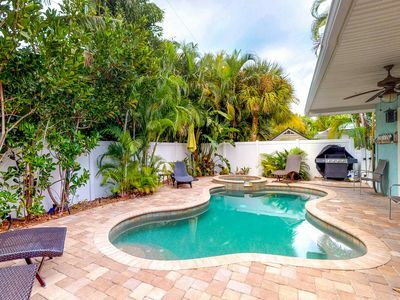 Bright and beachy house with a private pool - beach across the street! 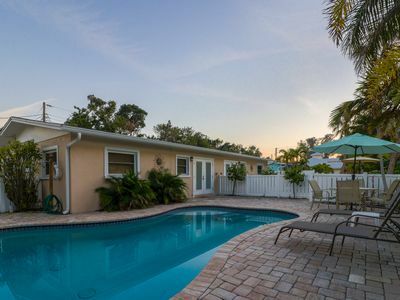 Coastal Cottage - NORTH END 3 bedroom, 2 bath pet friendly pool home!